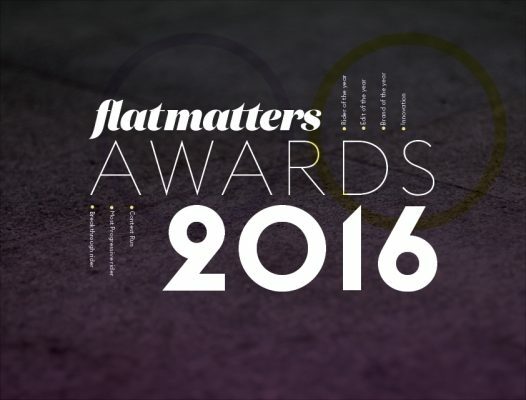 The 2016 Flatmattersonline Year End Award Nominees are…. It’s that time, 2016 was a great year for Flatland. I’m sure I say that every year, but we evolve every year. This is one of the many great things about our art form/sport, it is one of the ingredients that fascinates us all. The Nominees are as always fascinating, you the readers of Flatmattersonline have spoken once again, it is always interesting to see your views! I personally found the Rider of Year hard to pick just five, so I have six. I decided after much gnashing of the teeth, I would be just taking one rider out for the sake of it. Without further a due, below are the editorial and reader choice for the 2016 Flatmattersonline Year End Awards. Thanks to everyone that voted. The winners will be announced Tuesday January 10th, congratulations to everyone that has been nominated.